A lavish retreat that puts the entire destination at your doorstep and allows you to immerse yourself in the region’s joie de vivre. Now completed with the best possible sleep experience at the Fairmont in a FreshBed. 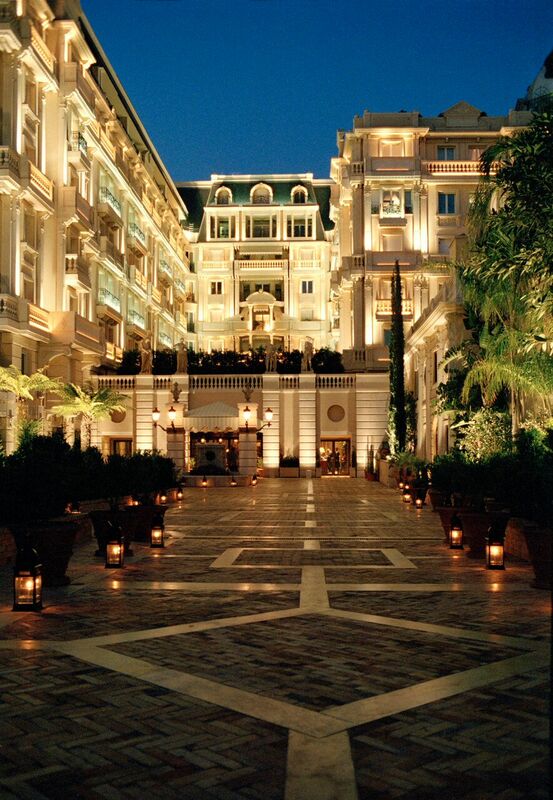 Located in the Carré d’Or overlooking the Mediterranean, Hotel Metropole Monte Carlo has a unique atmosphere steeped in history and soul. The palace was built in 1889 in the purest Belle Époque style. It was fully renovated in 2004 and preserved its Mediterranean charm while giving it a new lease on life that combines sophistication and delights for the senses. Three restaurants, run by Joël Robuchon and Christophe Cussac, offer a unique and varied culinary experience for the discerning palate. 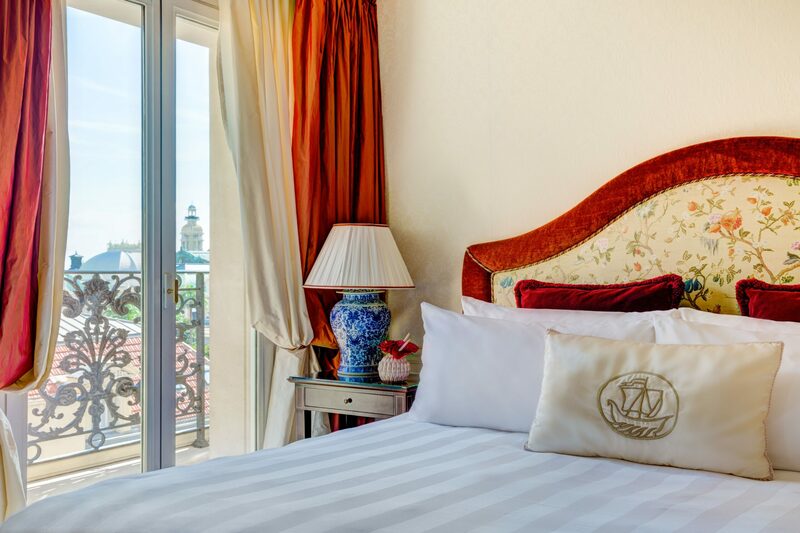 It’s fair to say that thanks to a genuine quest for perfection, Hotel Metropole Monte Carlo offers its guests the very best in design, gastronomy and well-being. This is why Givenchy came to unveil a spa specifically designed for this exceptional hotel. The spa offers a “Heat Experience” package, which includes the sauna, hammam, caldarium, ice fountain and sensory showers. It also boasts a gym with all the latest equipment (Technogym, Kinesis Personal and Kinesis Stations) as well as a pedicure and manicure studio by Bastien Gonzalez. Prolong your spa experience at Odyssey, the new space designed by Karl Lagerfeld. Exclusive to hotel residents and to the ‘Odyssey’ members of the Spa Metropole by Givenchy, Odyssey is a true haven of peace featuring a “beach area” with sun loungers, lush gardens to ensure the intimacy of the venue and a sundeck overlooking the pool. The Hotel Metropole Monte Carlo is a recognized reference point among international luxury hotels, due to its dynamism, its creativity and its innovative character. It has received the highest award with the title of “Best Hotel in the World 2010” from the Leading Hotels of the World.